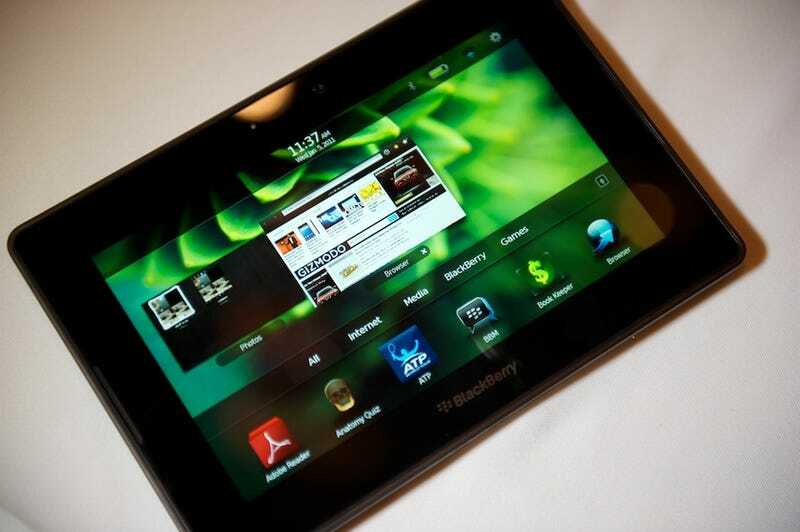 If Blackberry Playbook OS2 Drops Next Week and No One's Around to Update, Will It Make a Sound? RIM's Playbook tablet hasn't exactly been a blockbuster success (or even much of a "success") since its initial launch last year—due in part to a clunky UI and lack of basic features. However, according to a report by N4BB, the vastly improved Playbook OS 2 could start rolling out next week.